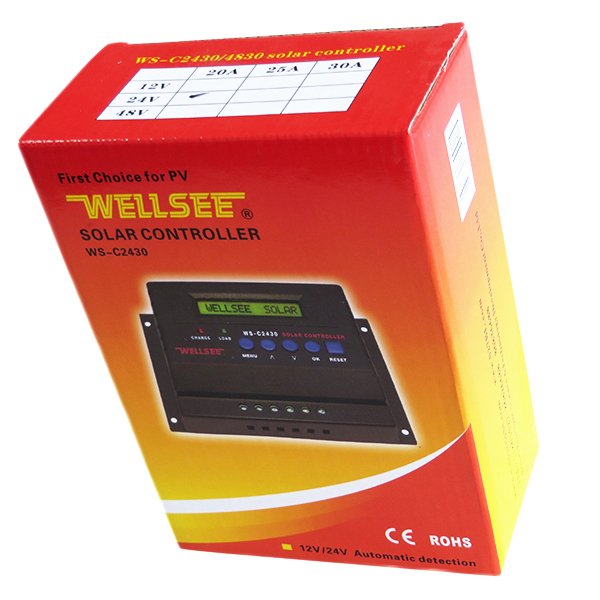 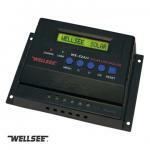 WELLSEE charge controller WS-C2430 25A 12V/24V_Solar Controller_Products_solar controller,charge controller,solar regulator,lighting controller,mppt controller are selling best on our website! 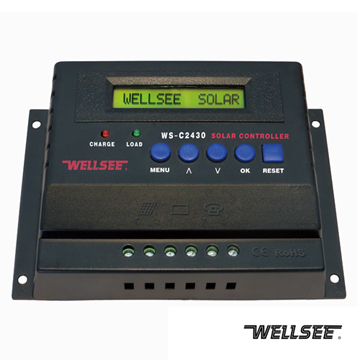 WELLSEE charge controller could store DC generated by solar panels into battery, which could effectively provide living and industrial using electricity in some remote areas and tourism destination areas where have no electric power facilities and electricity network, and have no negative effect on environment. WELLSEE charge controller WS-C2430 applies to all types of photoelectric panels and various types of batteries, MCU (Micro-Processing Controller) has PMW (Pulse Modulation Wide-frequency) 0~100% variable duty cycle process. Depending on the types and actual charging situation of the battery, WS-C series controller can provide the fast and best charging voltage and electricity from the PV panel. 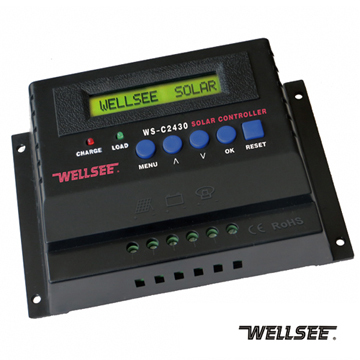 Solar Controller WS-C2430 are equipped with advanced man-machine interactive function, so the user can adjust the charging voltage. 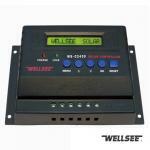 i will place order next week. 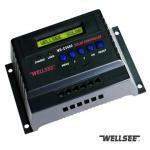 Dear Sir/Madam,We are KEMA-KING GLOBAL VENTUTRS LIMITED. 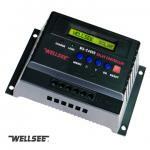 We are one of the Biggest Suppliers of different product in large quantity. We want to make a huge purchase of your products for our market here in France. 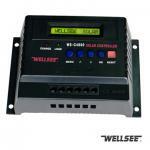 I have some sample i will send to you as soon as i receive your reply. Kindly get back to me as soon as possible.Thanks,Mr Arama.